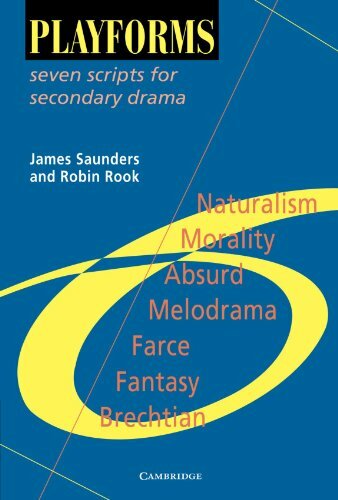 These short plays illustrate different forms of drama and provide a useful link between improvisation and longer scripted plays at upper secondary level. They give students an opportunity to discover and unravel stylistic conventions in a creative and immediately rewarding manner. A collection of literature anthologies and reference books for Key Stage 3 onwards. These short plays illustrate different forms of drama and provide a useful link between improvisation and longer scripted plays at upper secondary level. They give students an opportunity to discover and unravel stylistic conventions in a creative and immediately rewarding manner.